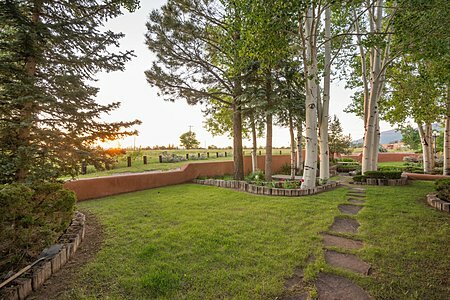 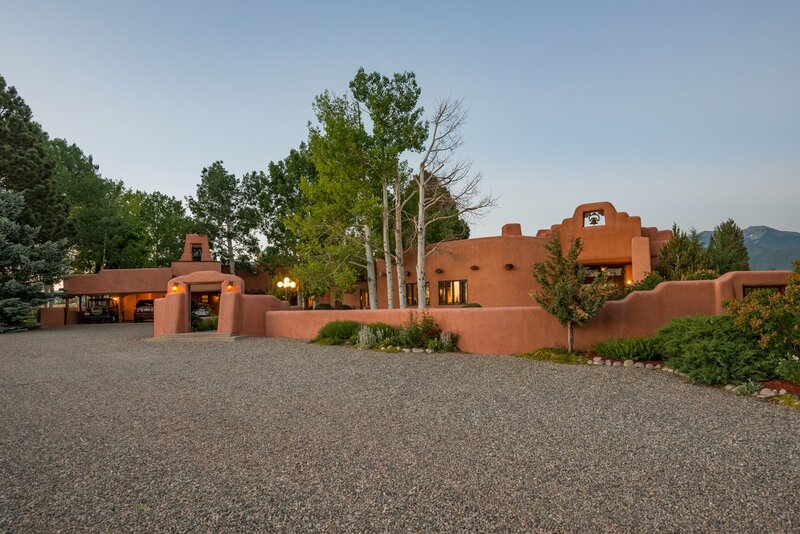 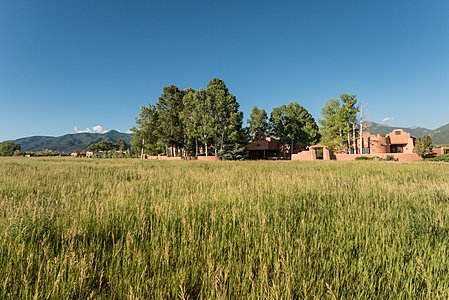 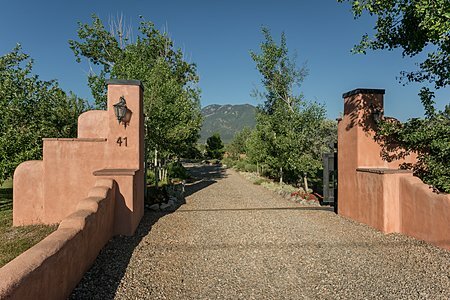 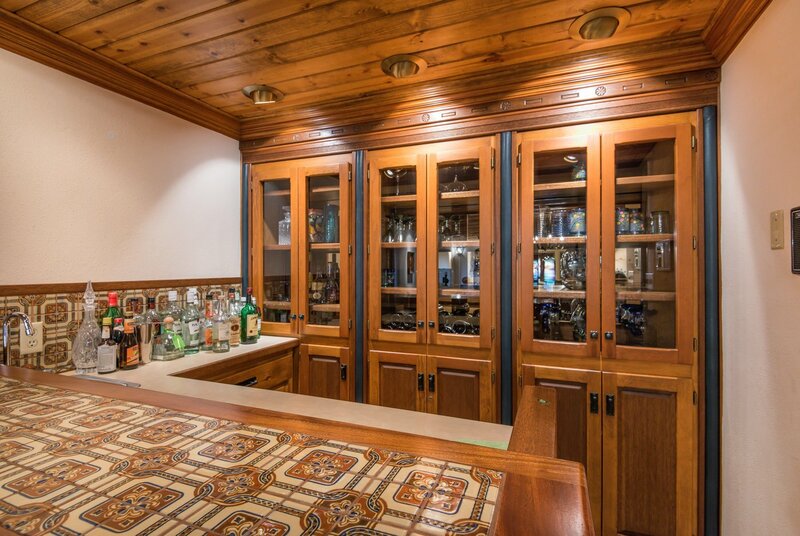 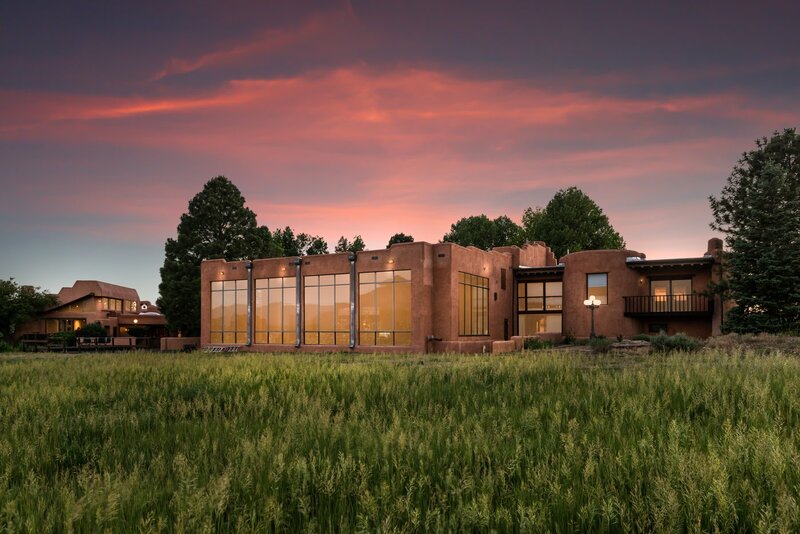 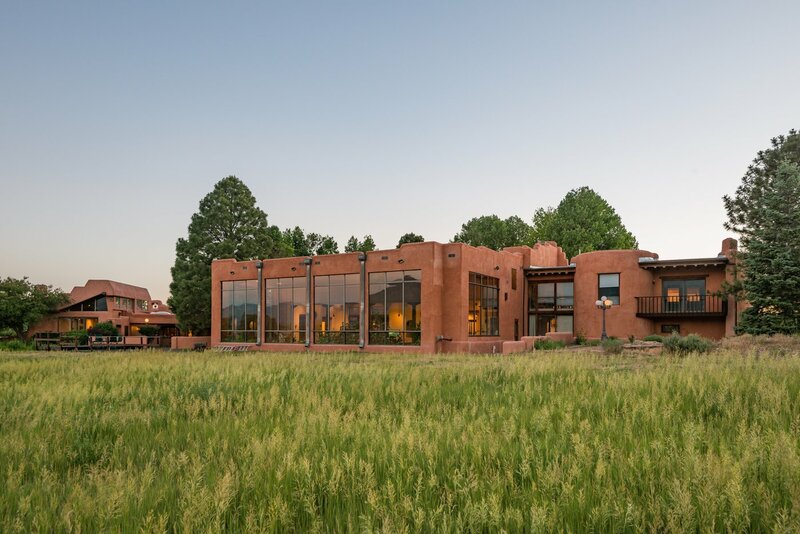 Just 15 minutes from the Taos Ski Basin, this beautifully-crafted estate home on over 12 acres (9 irrigated) has a comfortable elegance with notes of grandeur. 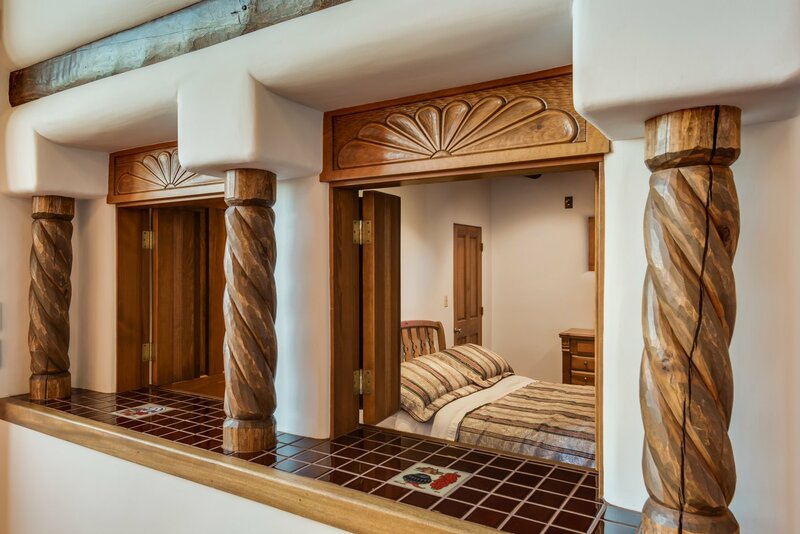 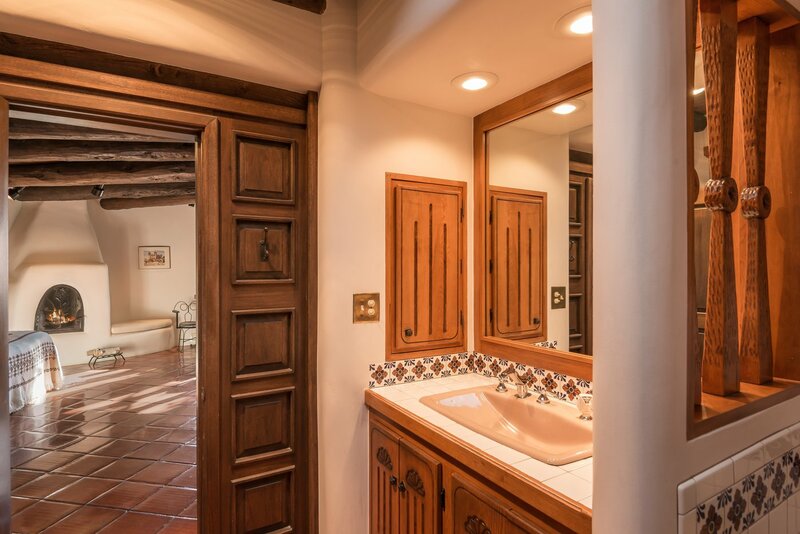 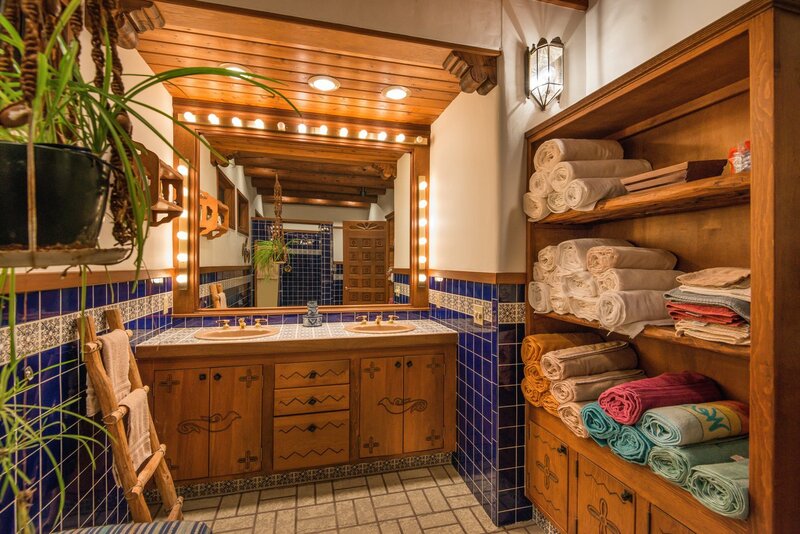 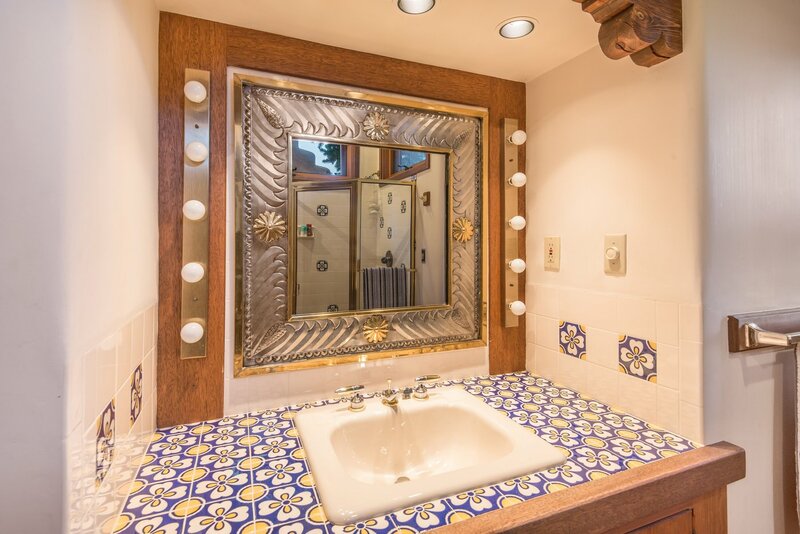 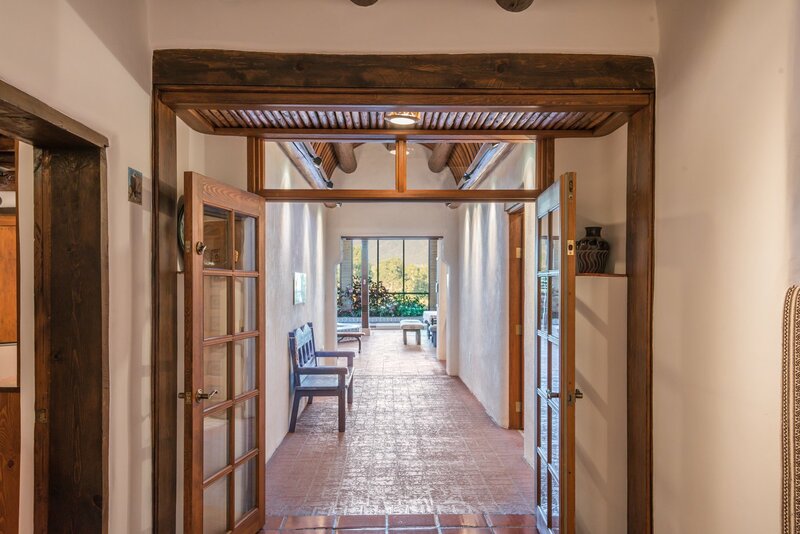 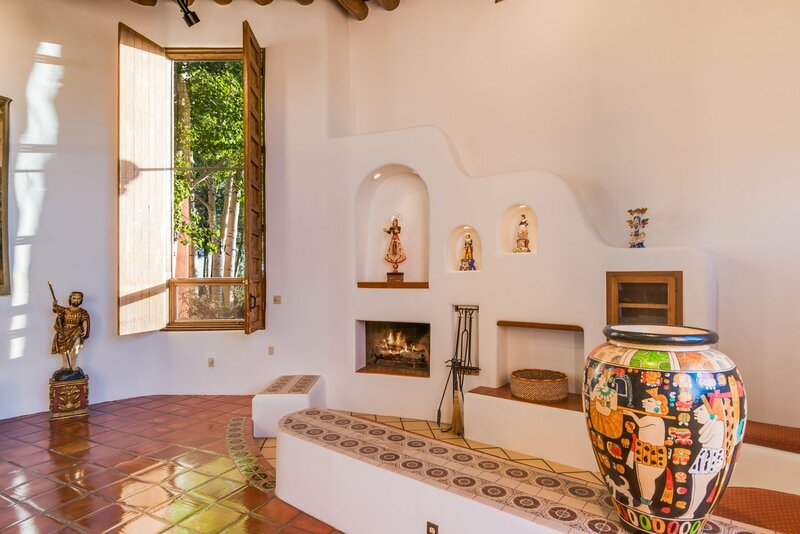 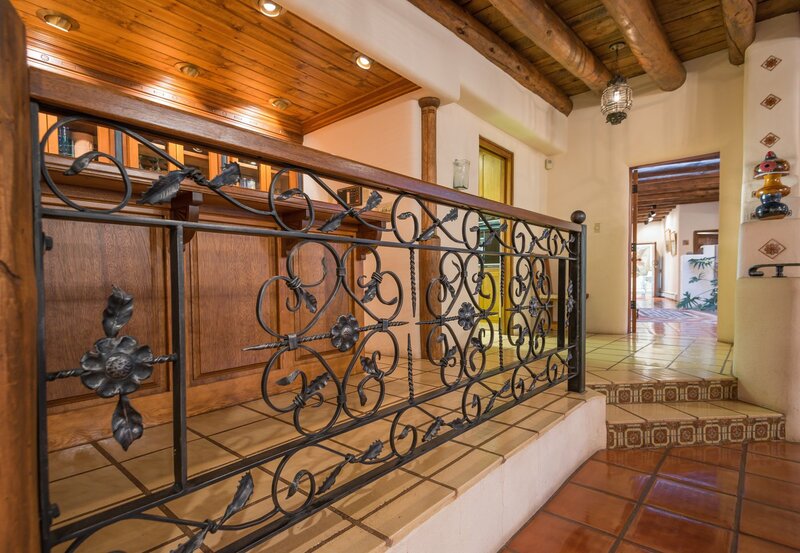 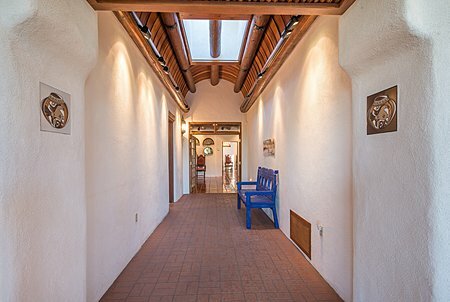 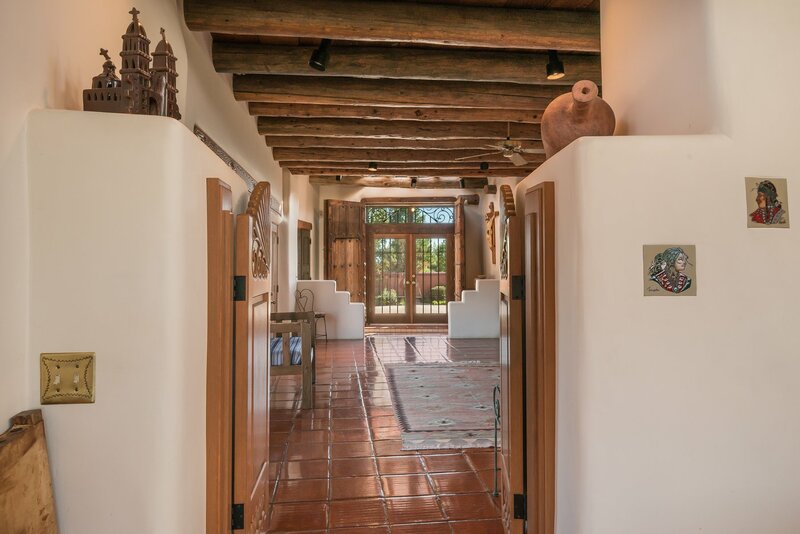 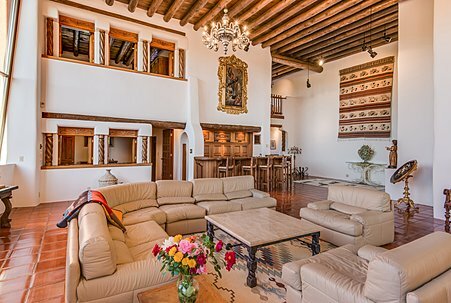 The 8 bedroom, 9 bath hacienda-style residence is thoughtfully designed. 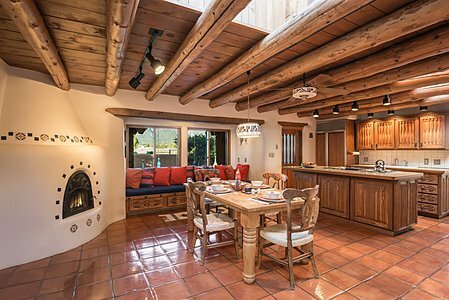 Living areas are spacious enough to accommodate large gatherings, yet inviting in scale. 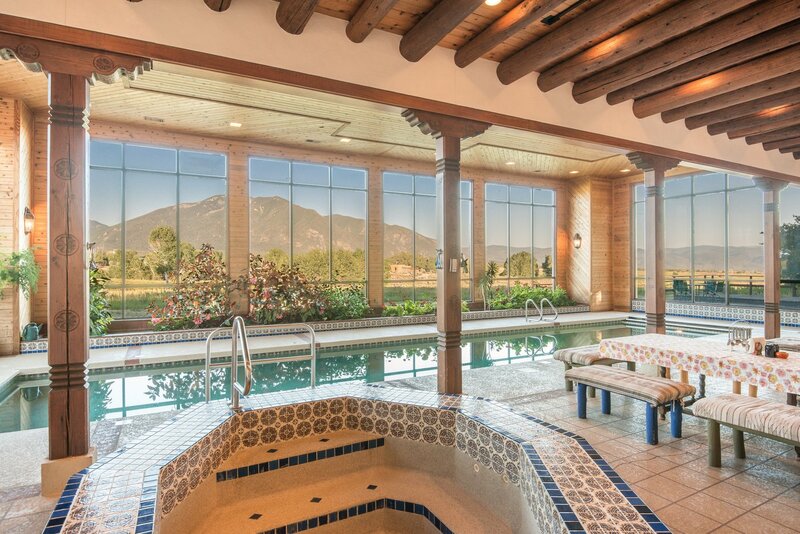 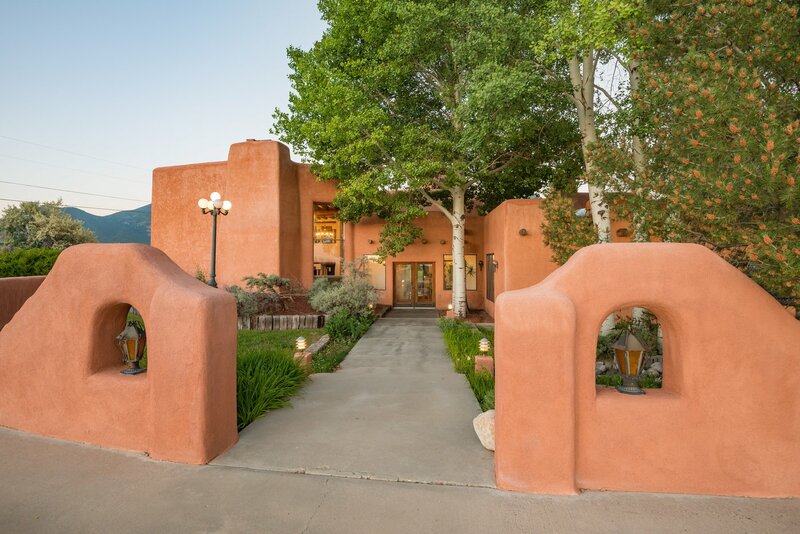 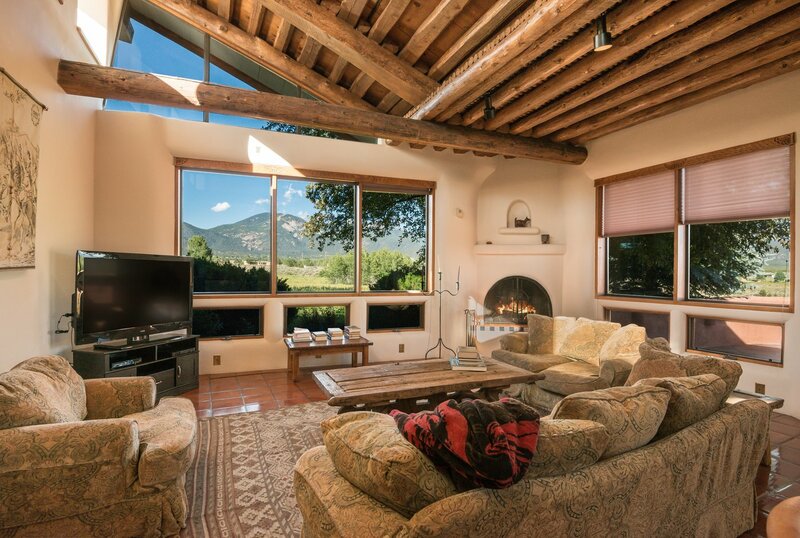 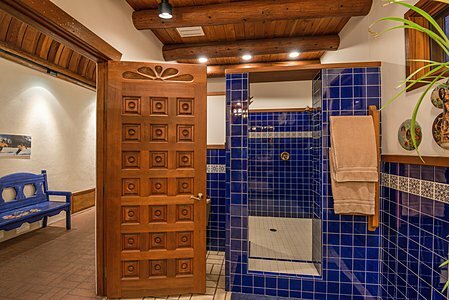 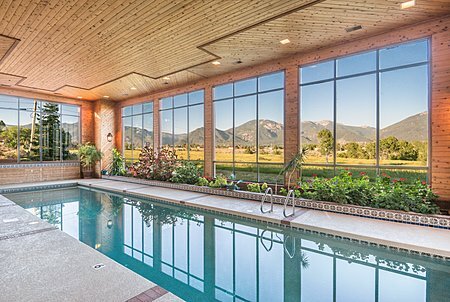 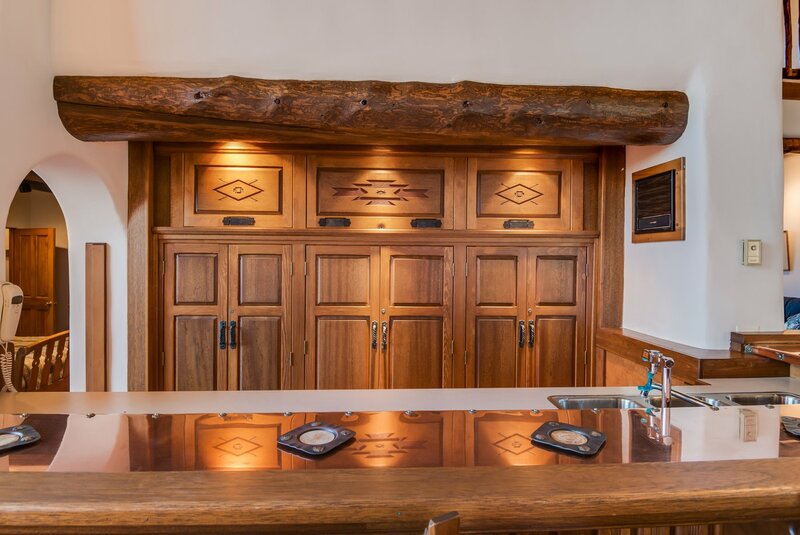 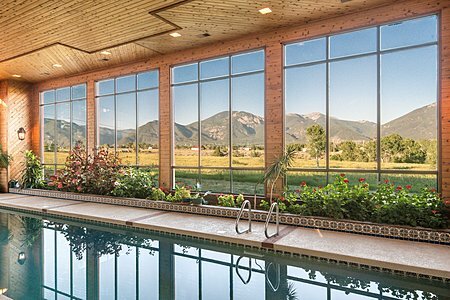 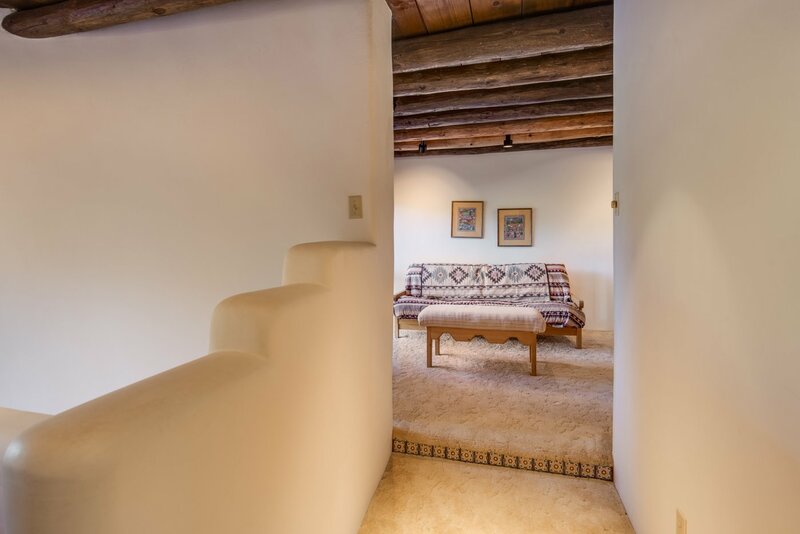 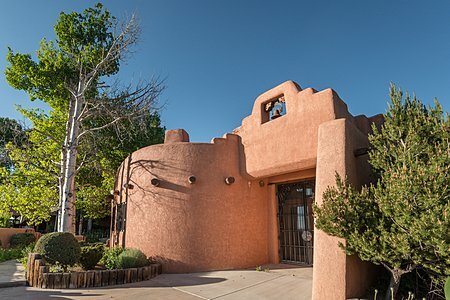 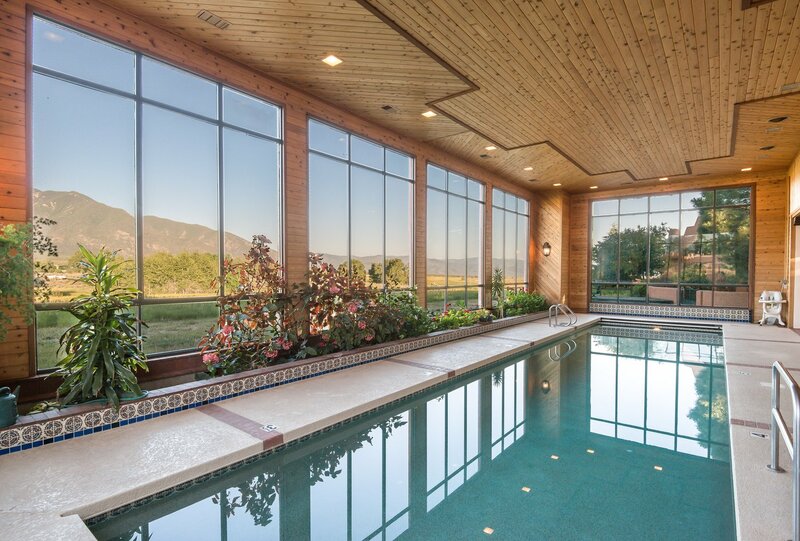 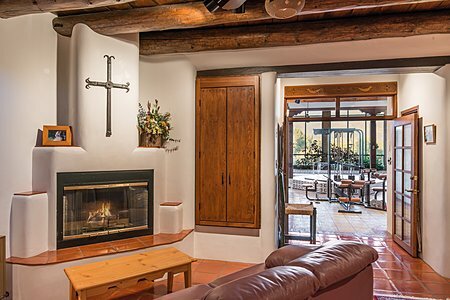 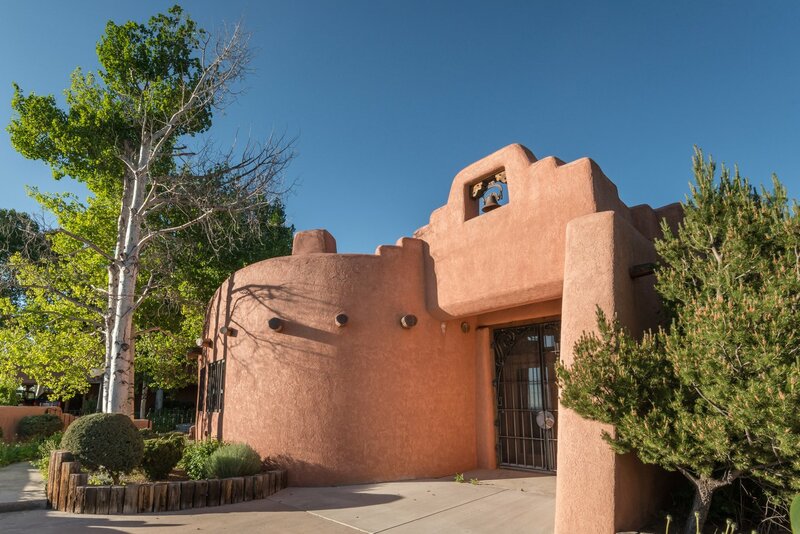 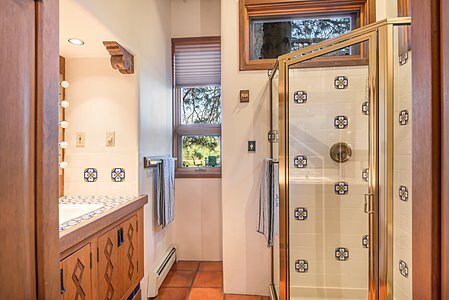 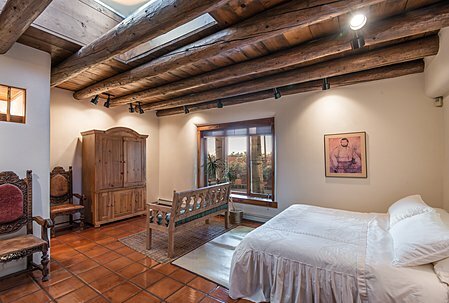 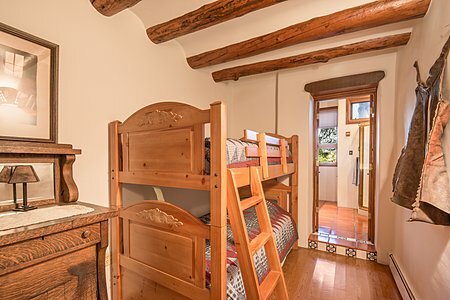 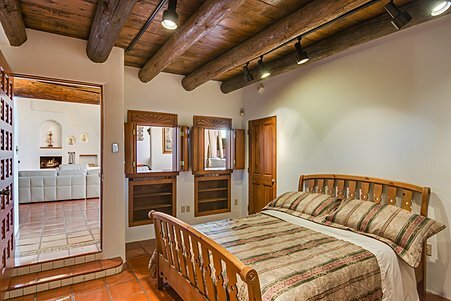 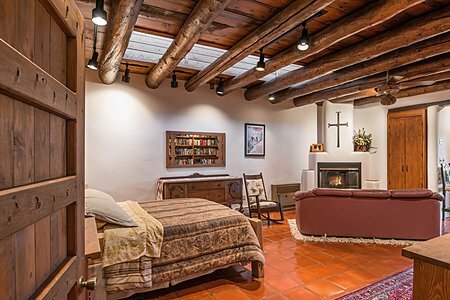 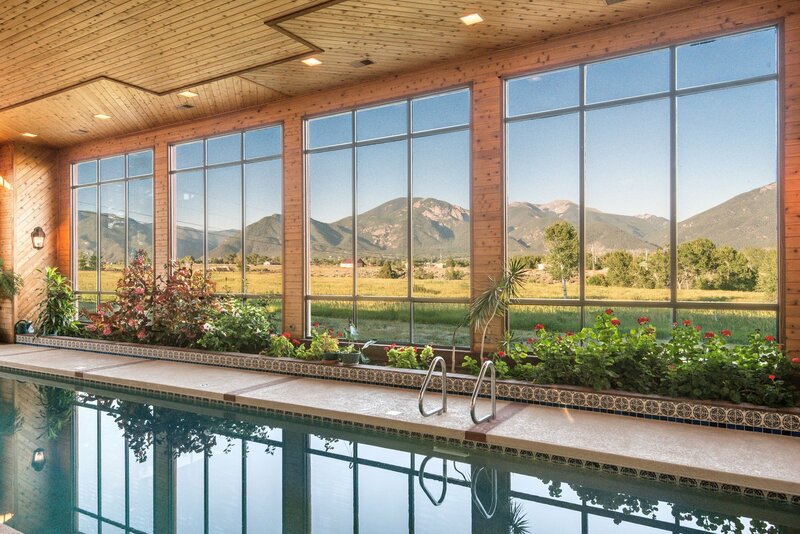 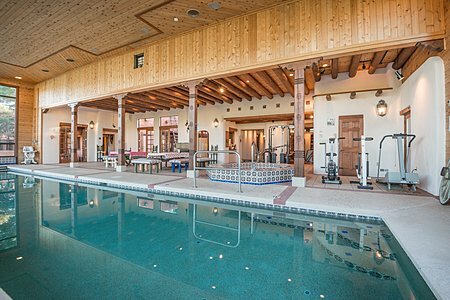 The splendid recreation room with kitchenette has an in-ground heated pool and hot tub with a backdrop of tall windows framing stunning views of Taos mountain. 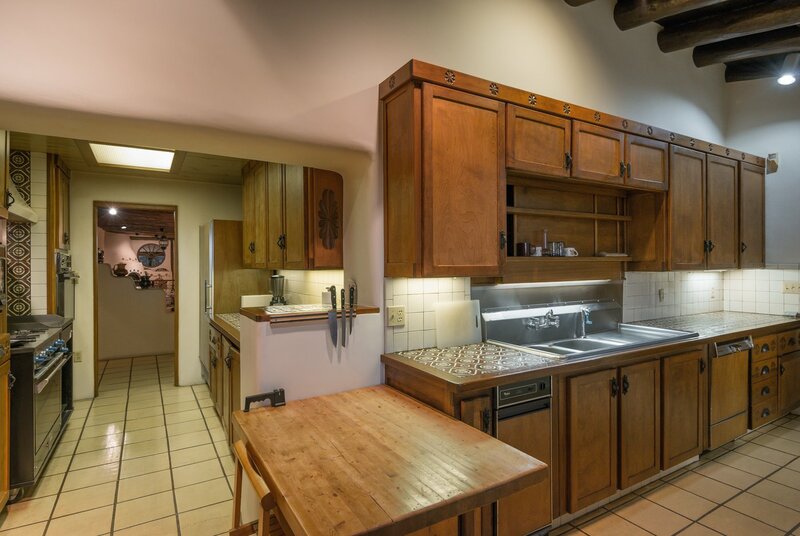 There are two wings --each with its own kitchen-- plus a commercial kitchen off the formal dining room, 8 fireplaces, and abundant parking. 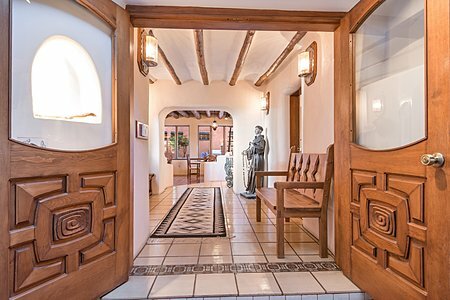 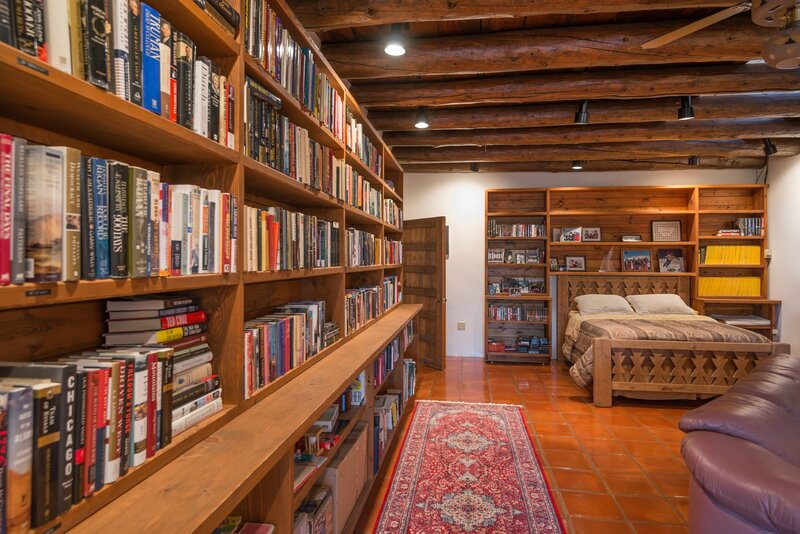 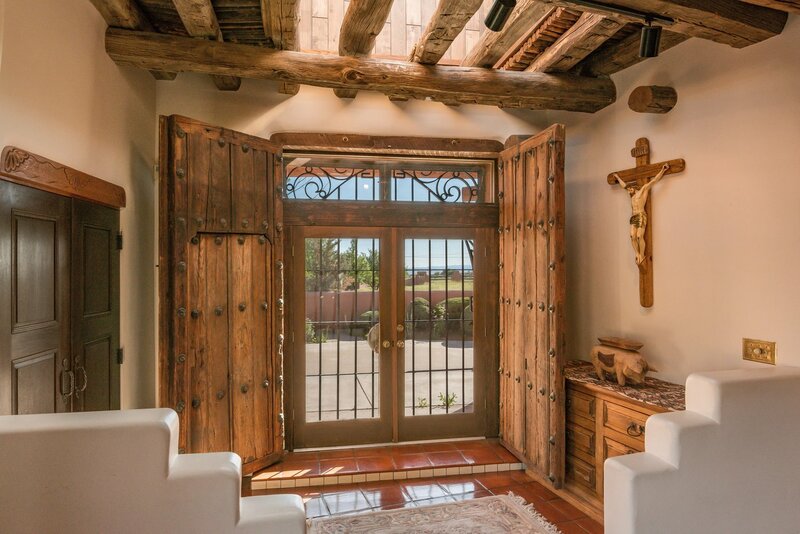 This exceptional property would serve well as a Bed & Breakfast, an enticing rental, or a principal dwelling fit to display the collections of a richly-lived life. 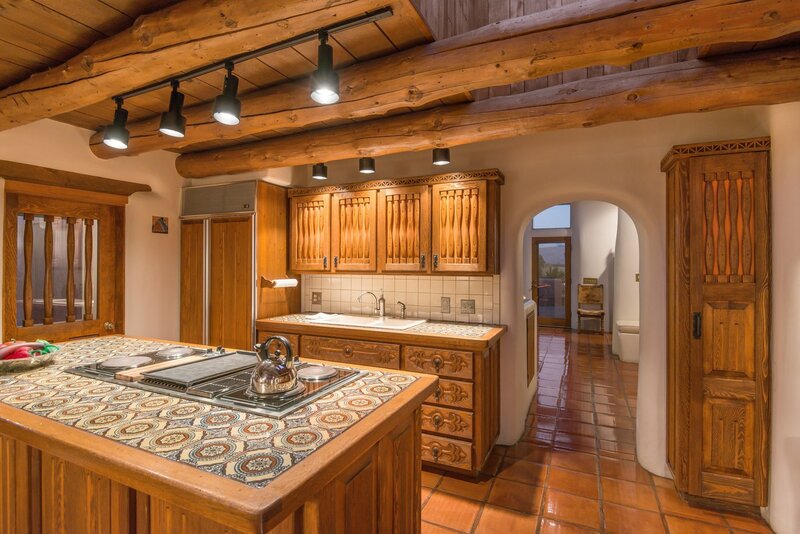 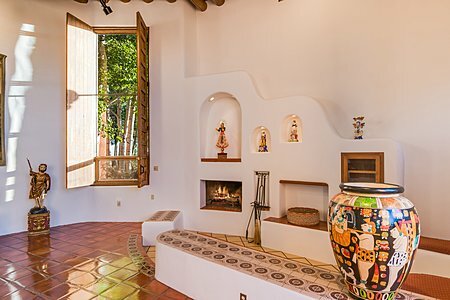 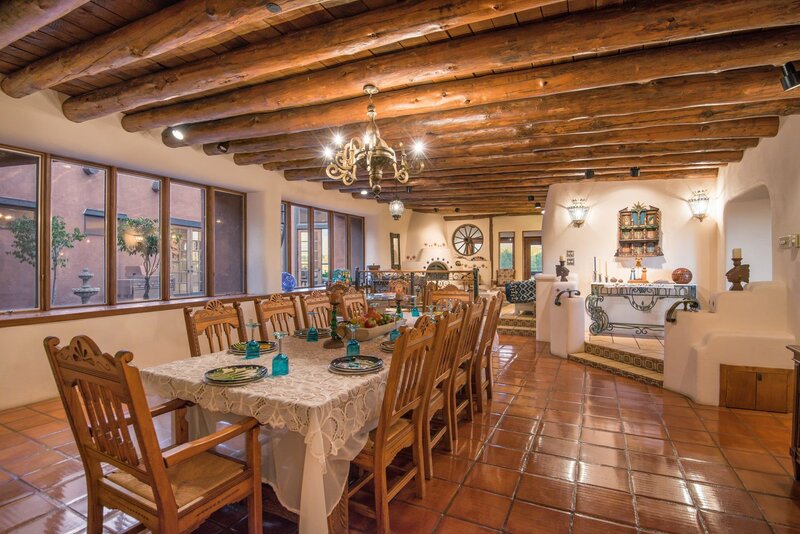 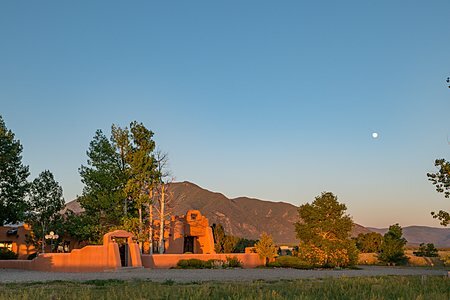 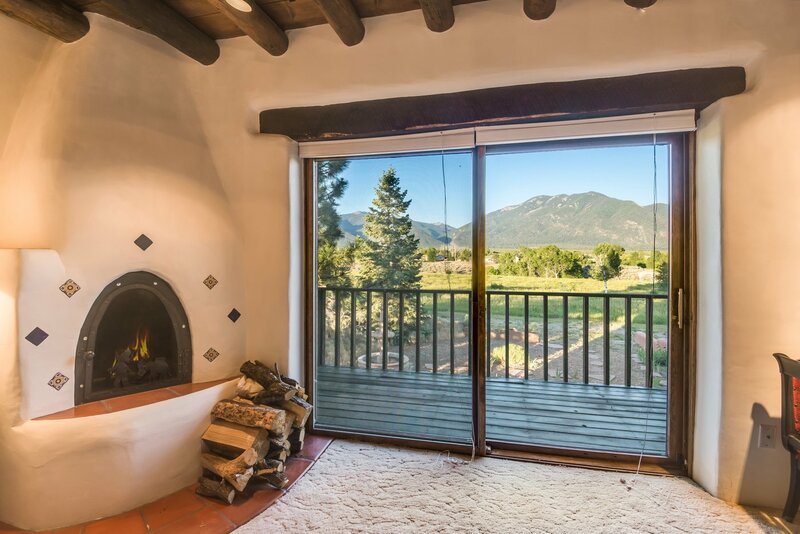 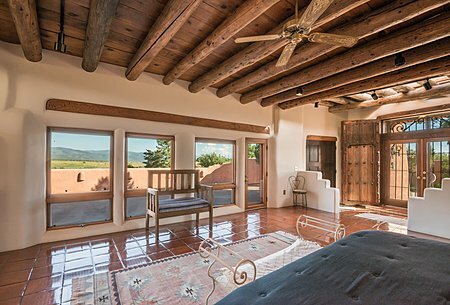 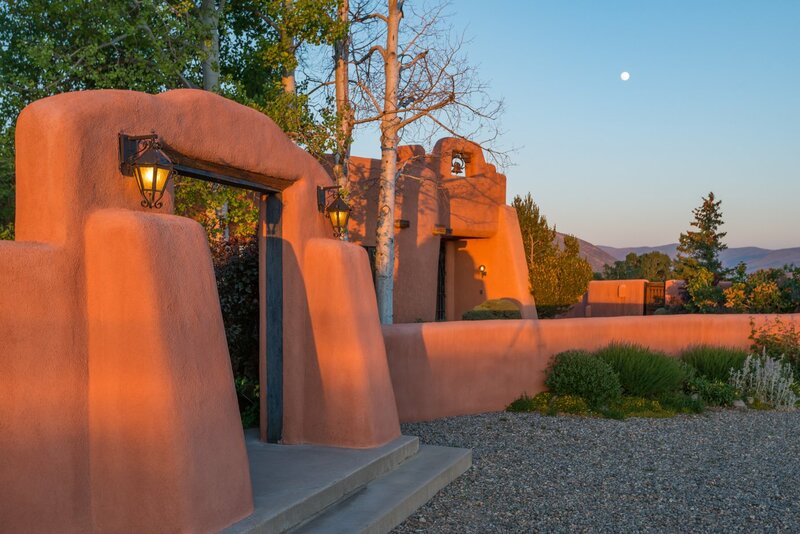 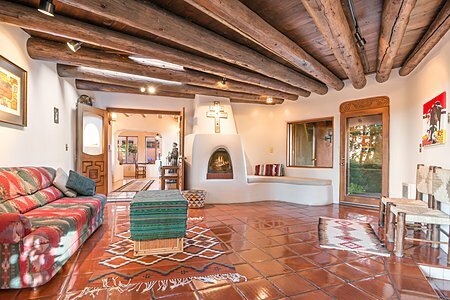 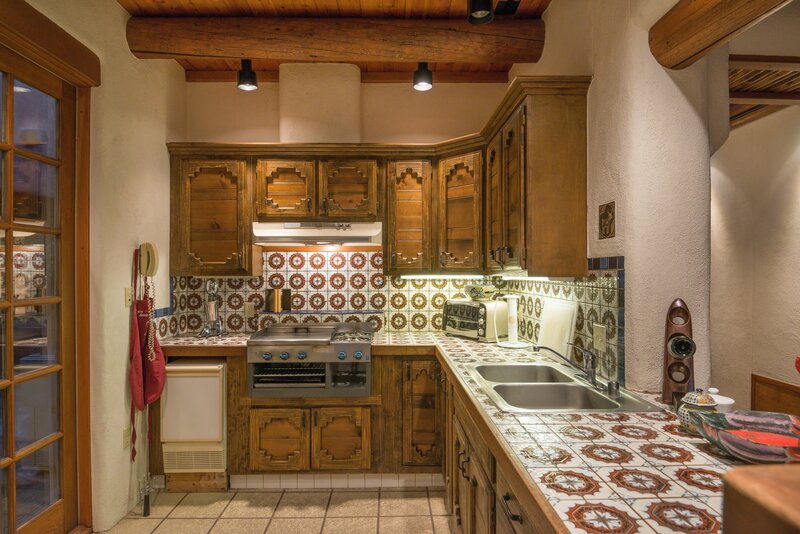 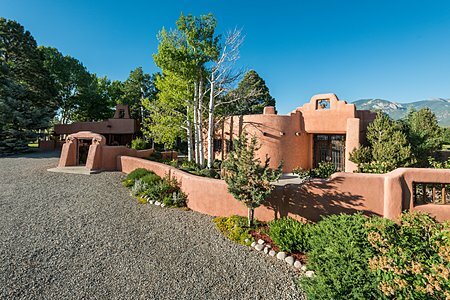 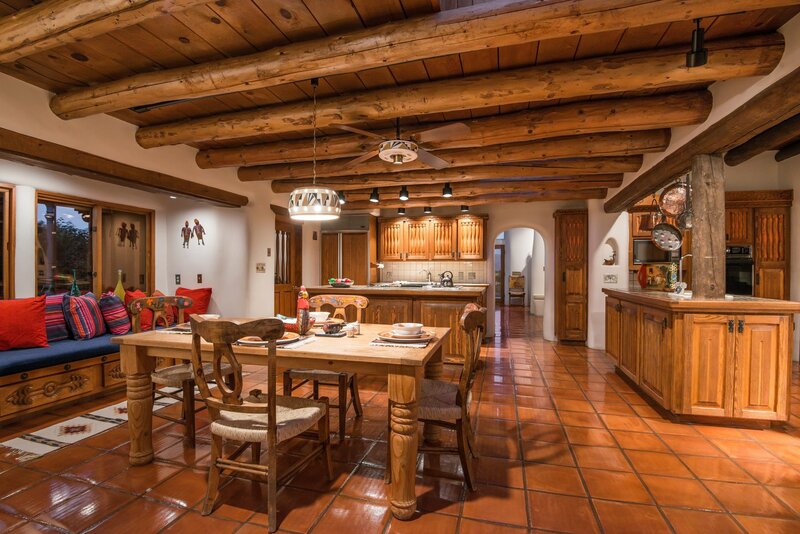 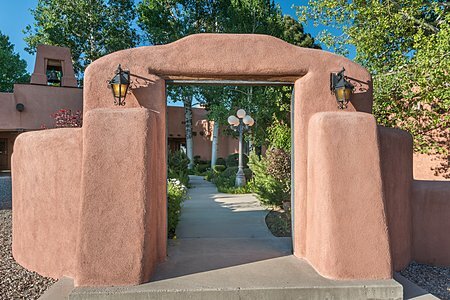 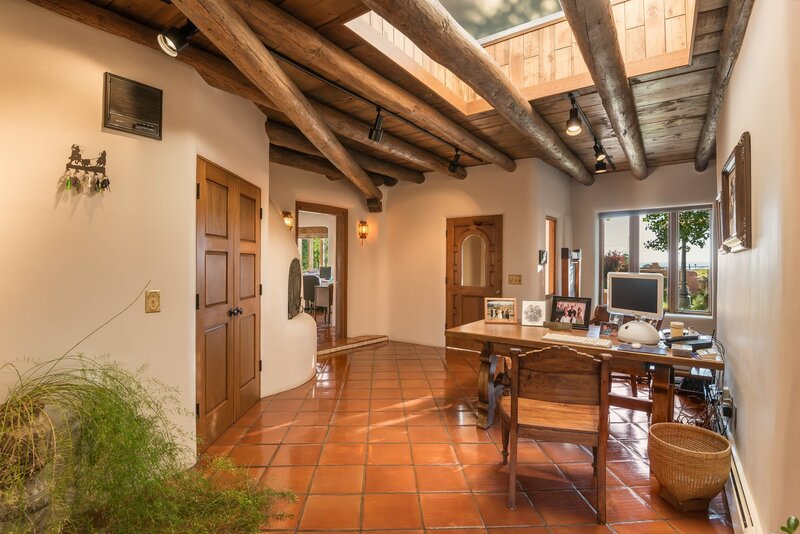 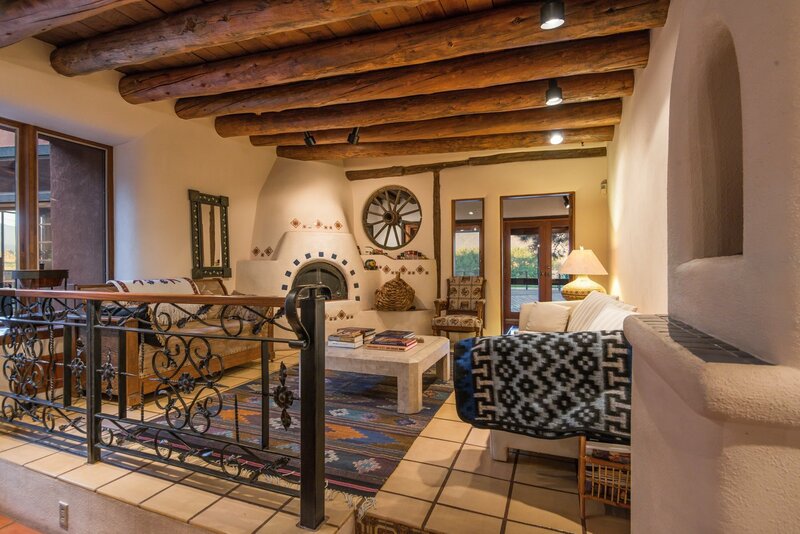 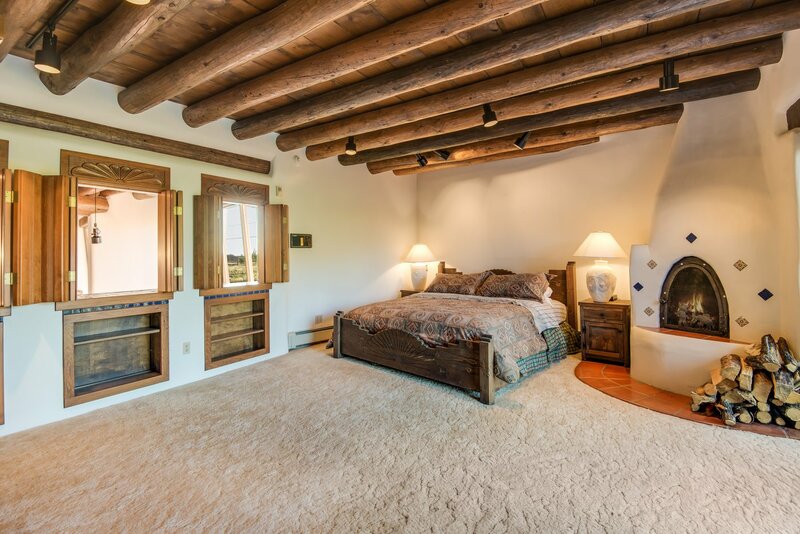 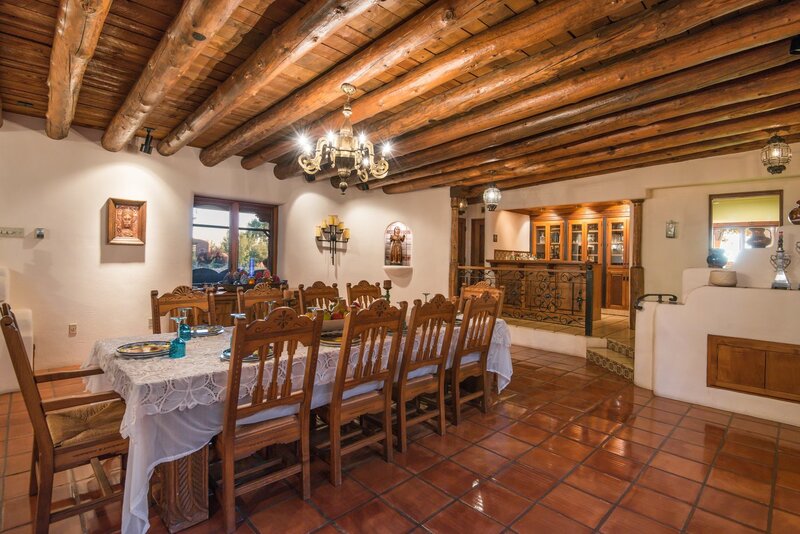 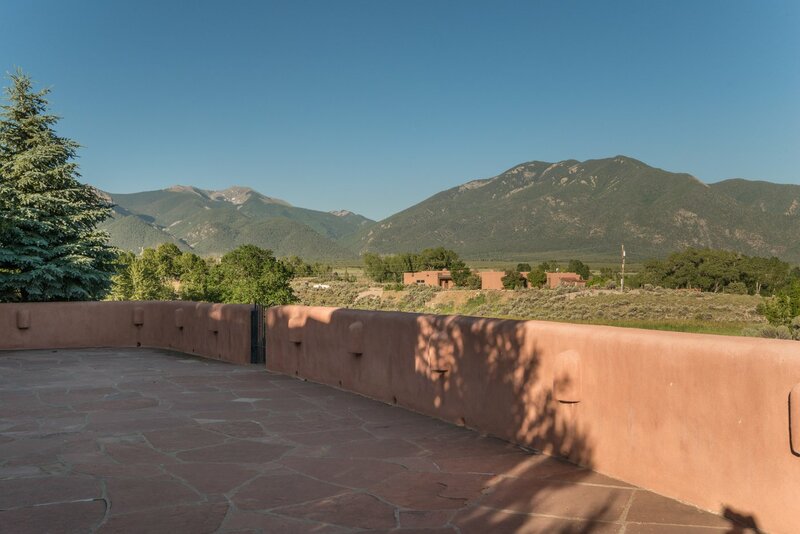 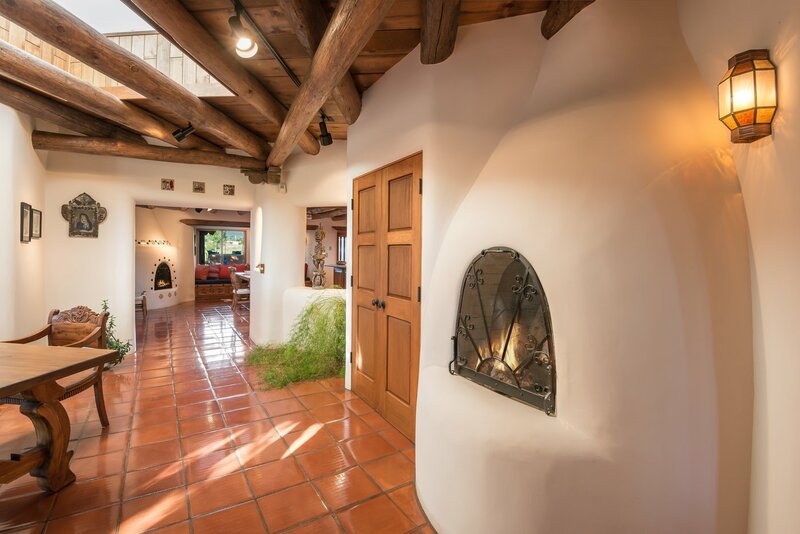 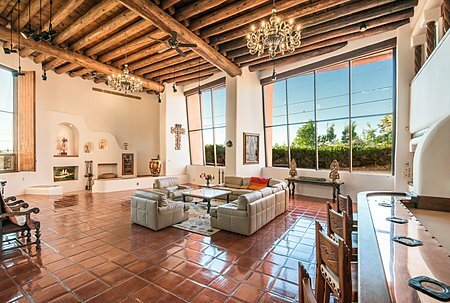 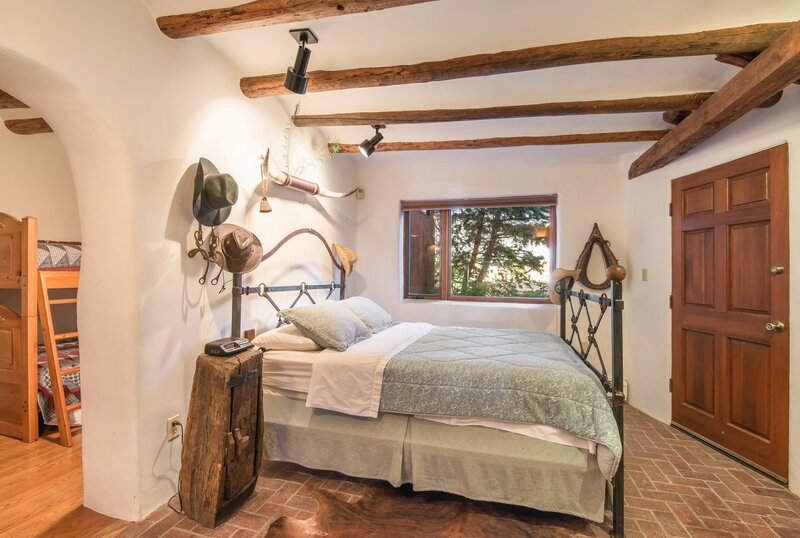 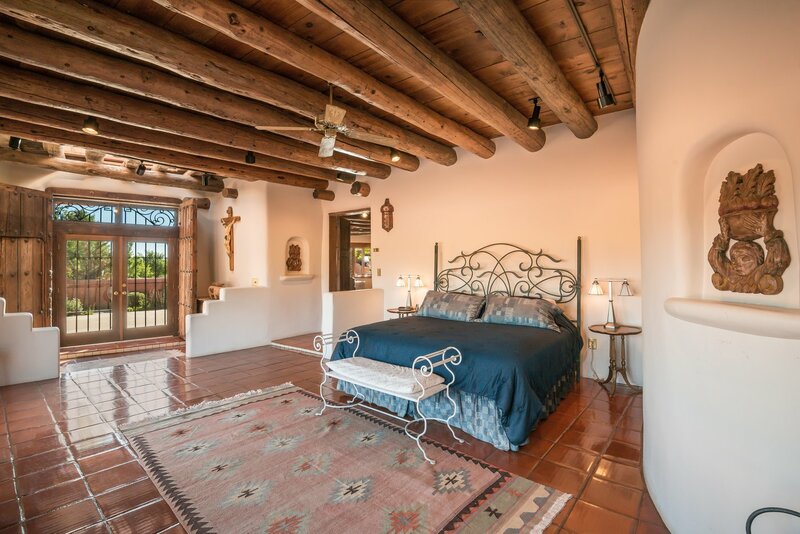 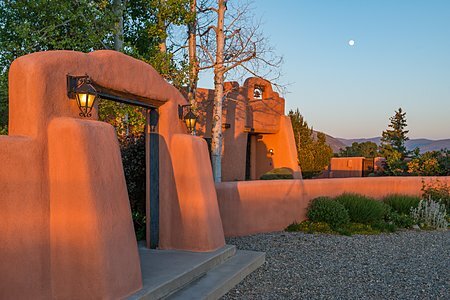 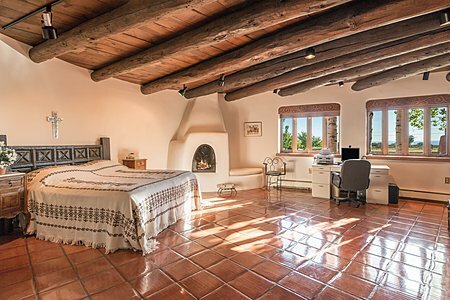 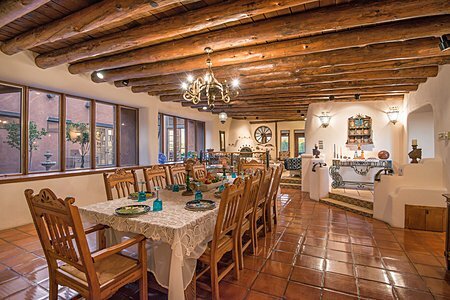 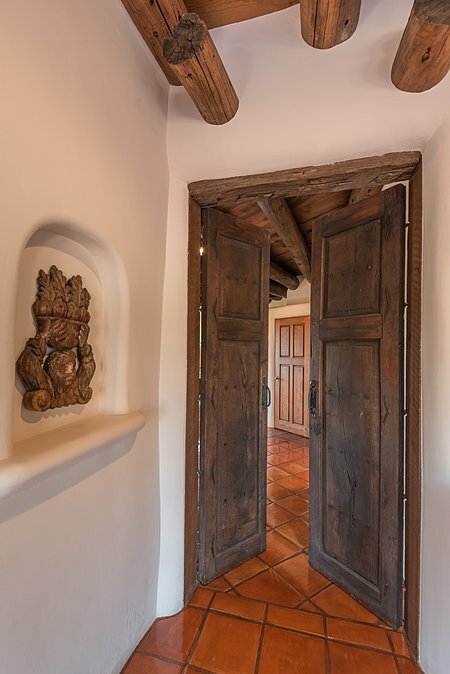 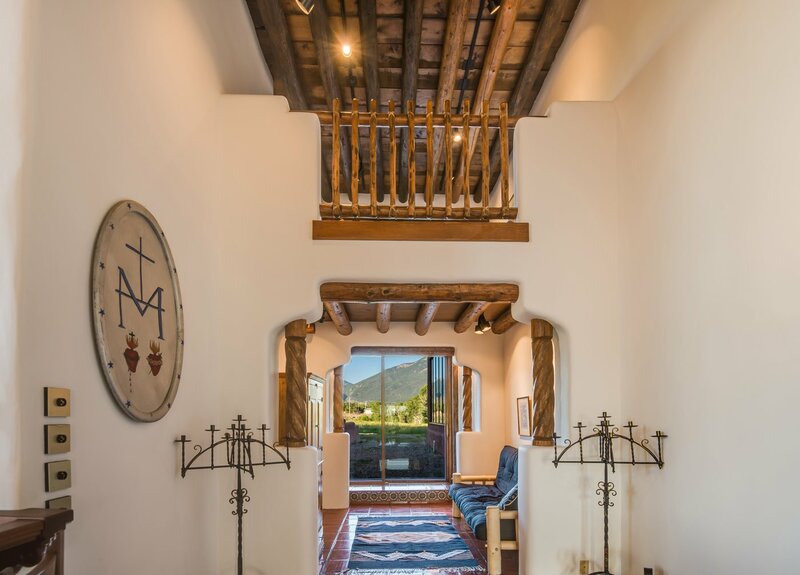 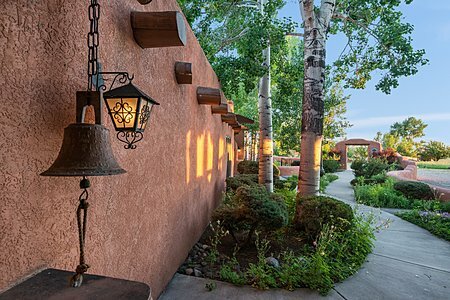 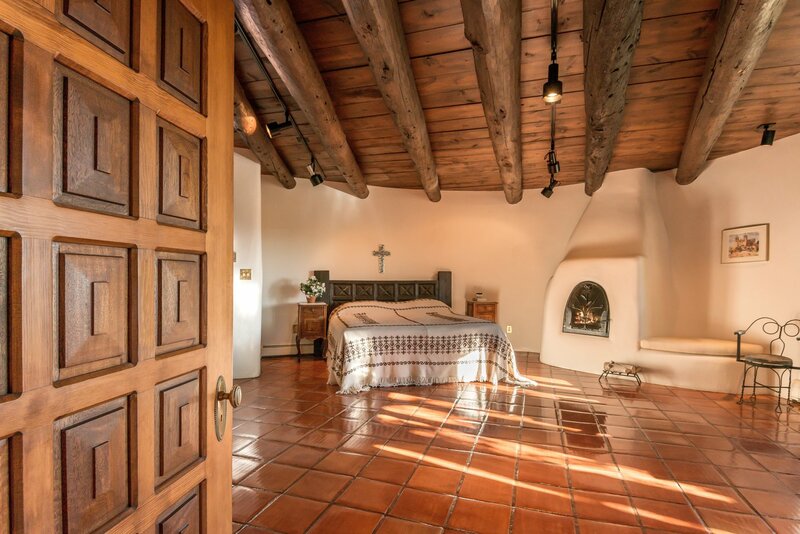 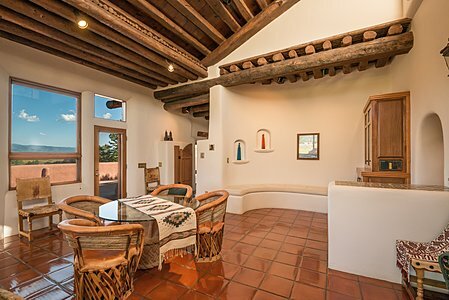 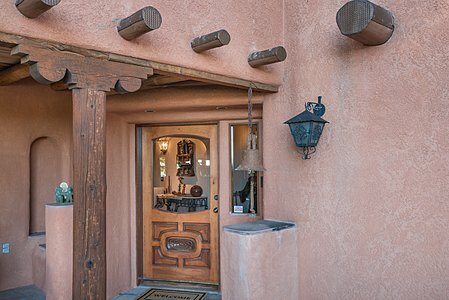 Bring your skis, your horses and your deferred dreams and live large at El Cielo Grande, the Great Sky of Taos.